Fella starts Mother’s Day early. 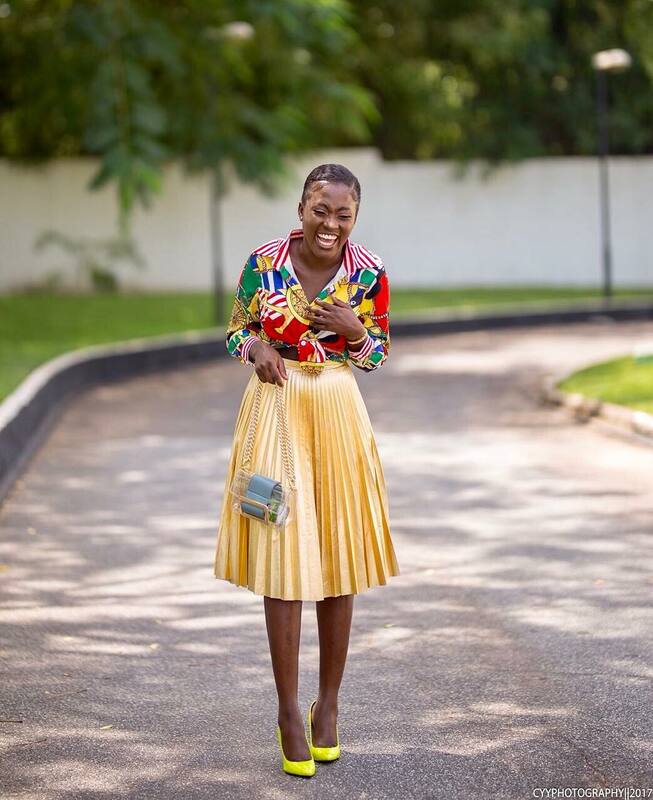 Ghanaian actress, Fella Makafui is a fast-rising name in Ghana. She carved for herself a name in the Ghanaian movie industry.Fella is known for her impeccable talent and explicit roles in movies.Furthermore, she came into the limelight when she starred in the youth educative TV series, YOLO. She has since starred in a couple of movies always giving out her best.Some of her movies include, Chaskele, The Kada River, Once Upon A Family, etc.Moreover, aside acting, Makafui has a great sense of fashion.Fella is currently the brand ambassador for Airees sanitary pads. Also, she is the CEO of Fella Wine and Liquor.With Mother’s Day just days away, she kickstarts the appreciation for her mother.